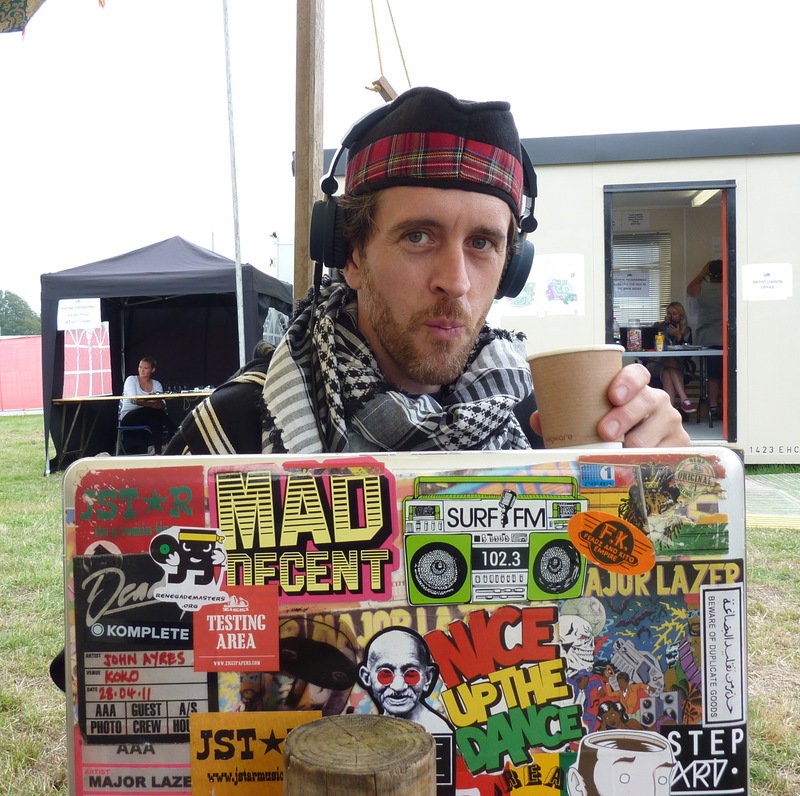 In the mean time there has been alot of DJ shows (Wee Dub Club, Mungo's Hi-Fi, Dubai, Boomtown, Camp Bestival, Ibiza Space) and touring with Major Lazer! Coming up are shows in London, Shambala festival, Ibiza Space (Yes again!!) and Kenya! Blimey! To keep your aural tastebuds going for now, here is a downloadable mixtape for the guys who make those crazy super loud portable speakers known as MINIRIGS . and if you want something for your belly come back ina few days and there will be a JSTAR special Rum & Lemon cake recipe!